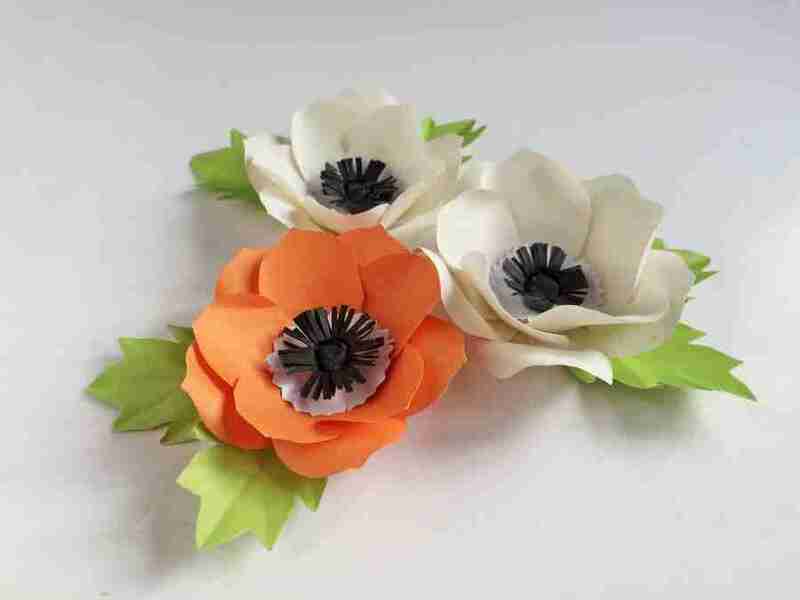 This paper anemone flower craft is an easy and fun activity to brighten up your home this Spring and Summer. 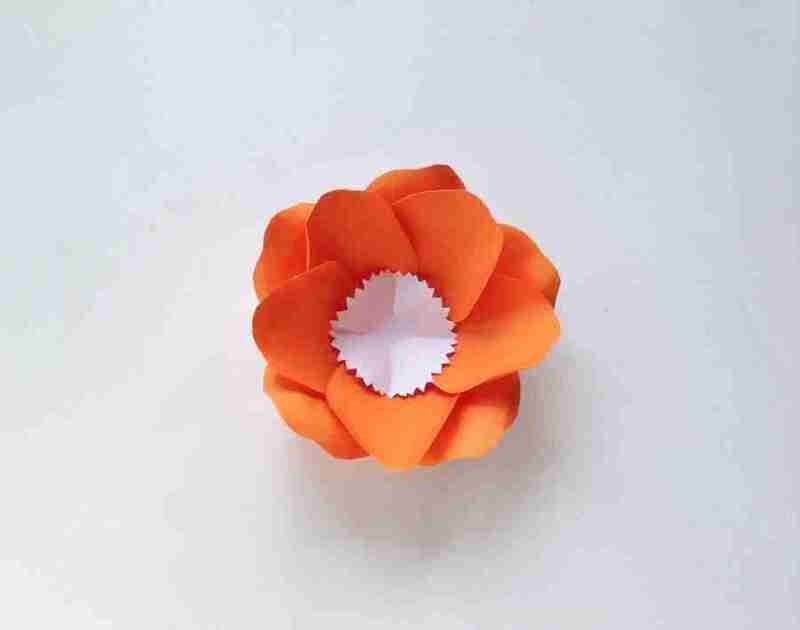 Simply download the template and get started crafting! 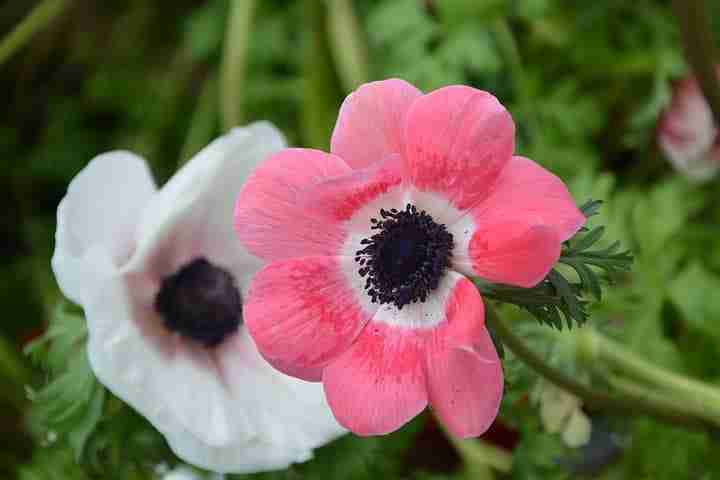 I love the simple beauty of Anemone flowers. 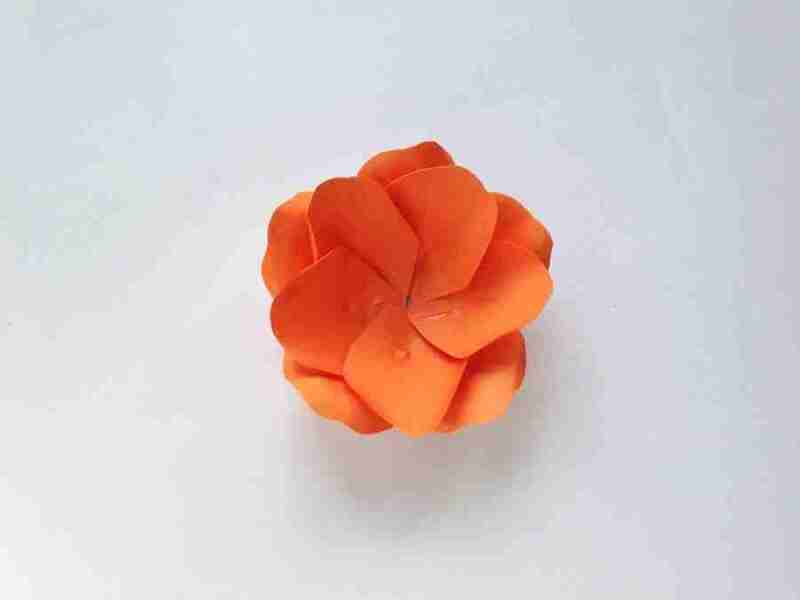 If you haven’t seen them for yourself, they pop up in a variety of colors and look great in arrangements. 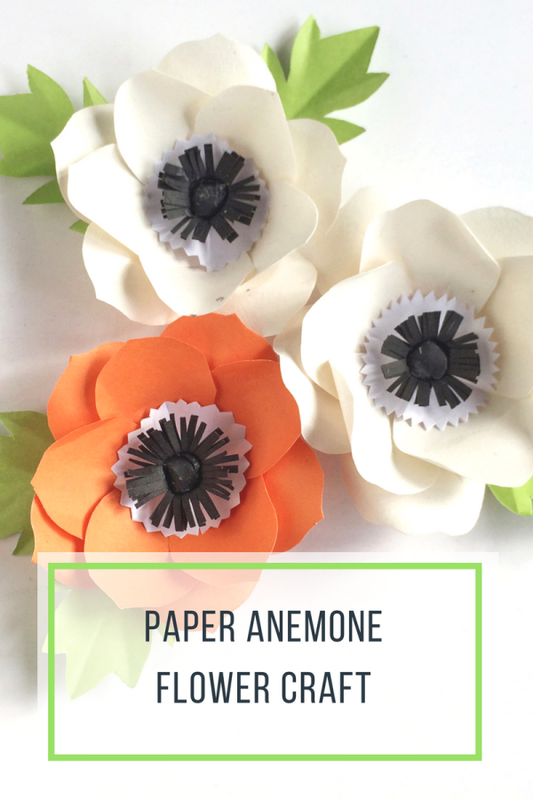 Making a paper anemone flower lets you recreate that look all year round! 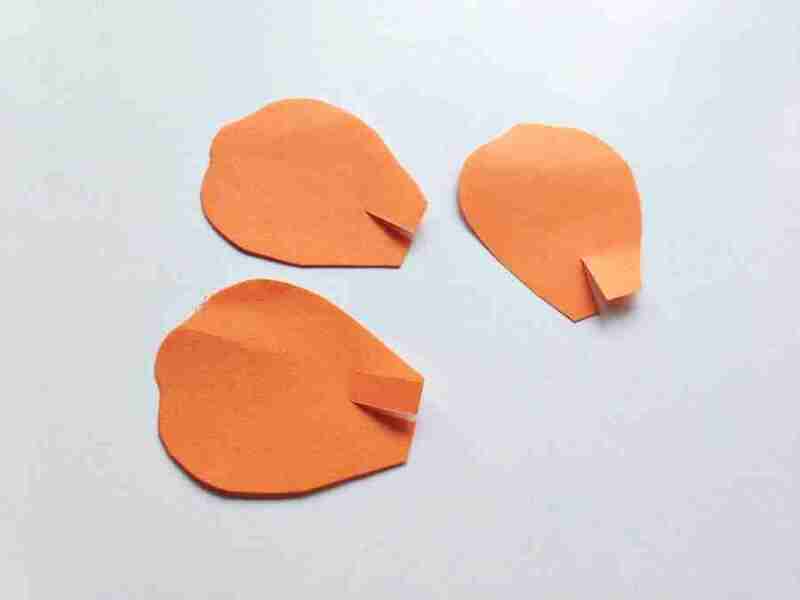 Bring both sides of the slit by overlapping them; and apply glue to secure the joint. 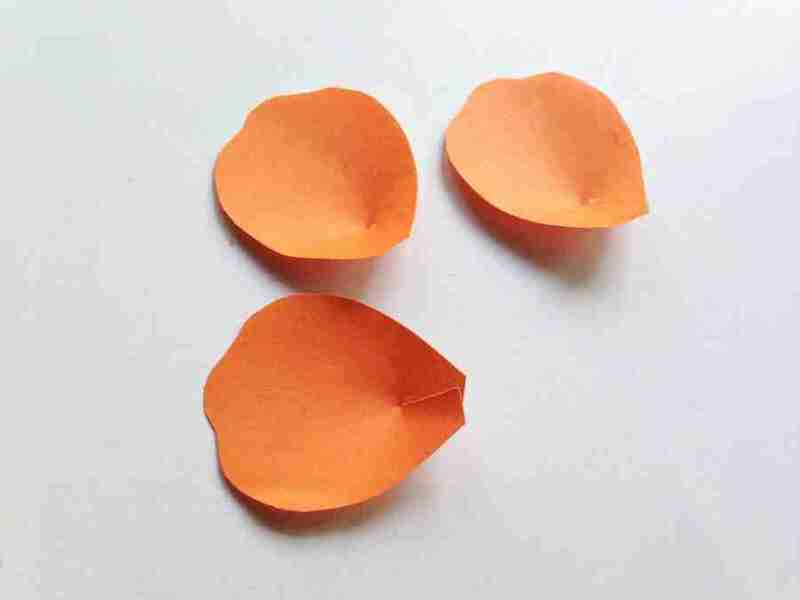 Done gluing the petals? 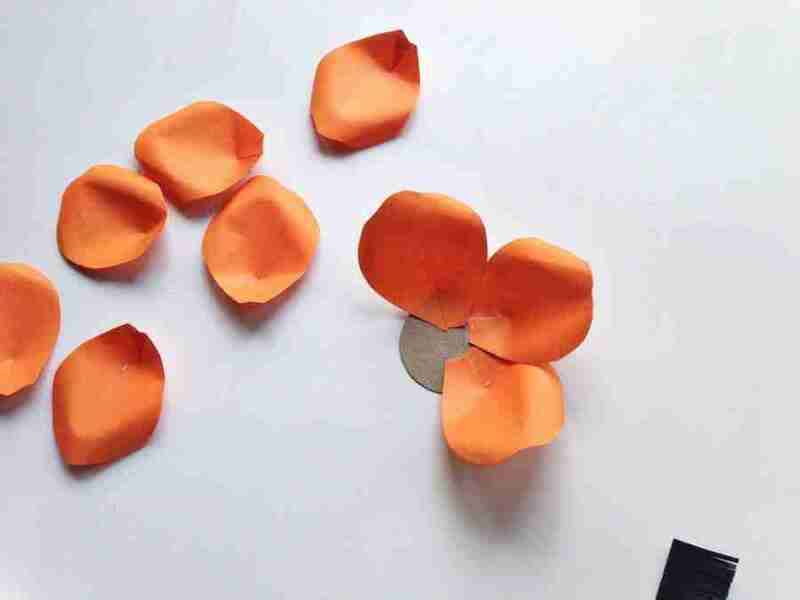 Now take the white round pattern and glue it on the middle of the second petal layer. 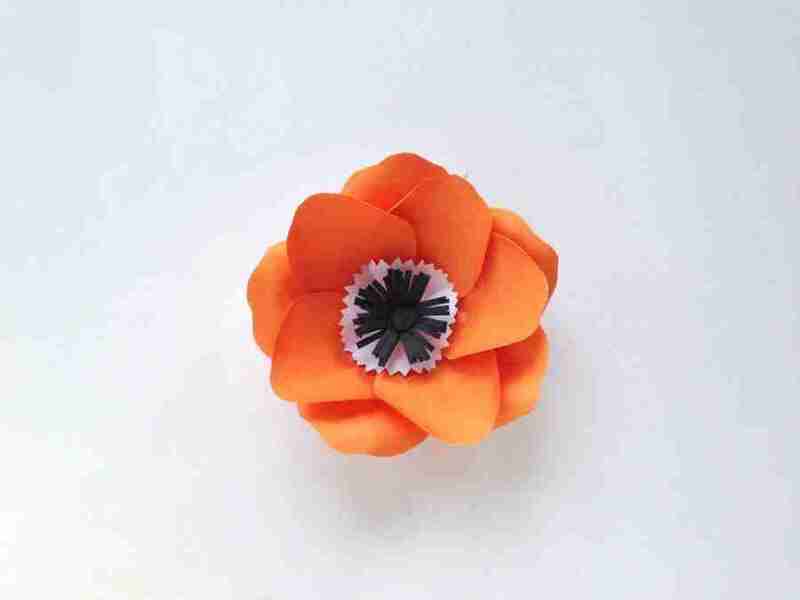 Take the black fringed pattern and roll it entirely; apply a small amount of glue at the end of the roll t secure it. Glue the rolled fringed pattern on the center of the white pattern. 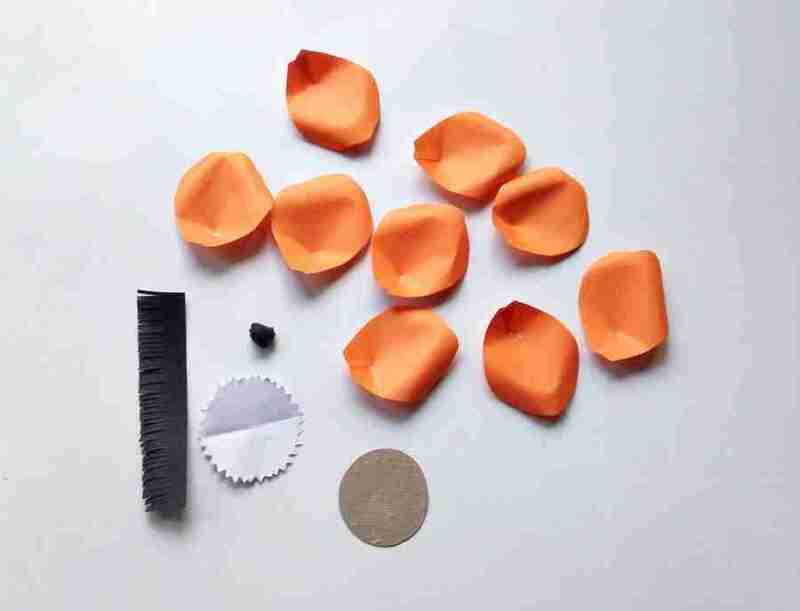 Spread the fringes carefully and then glue the black crumbled ball pattern on the center. 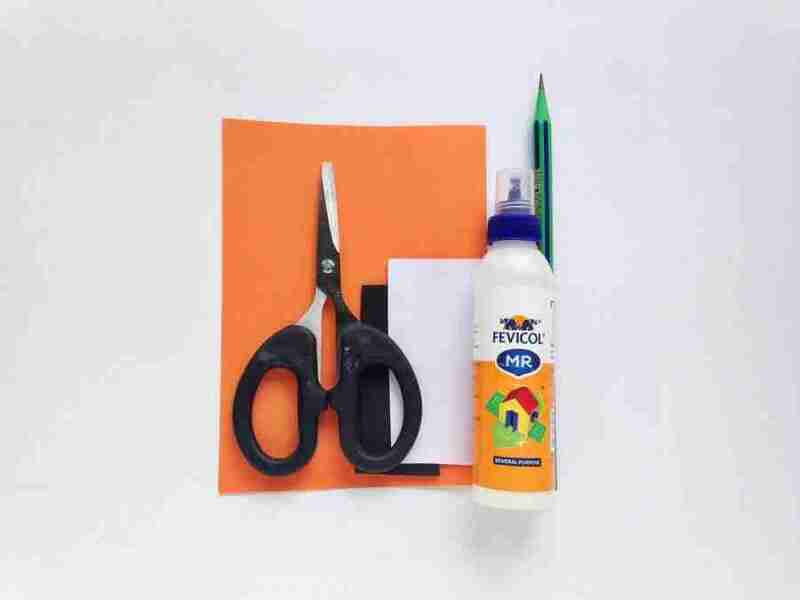 Use green craft papers to create the leaves and done! So simple and beautiful! What will you do with yours? 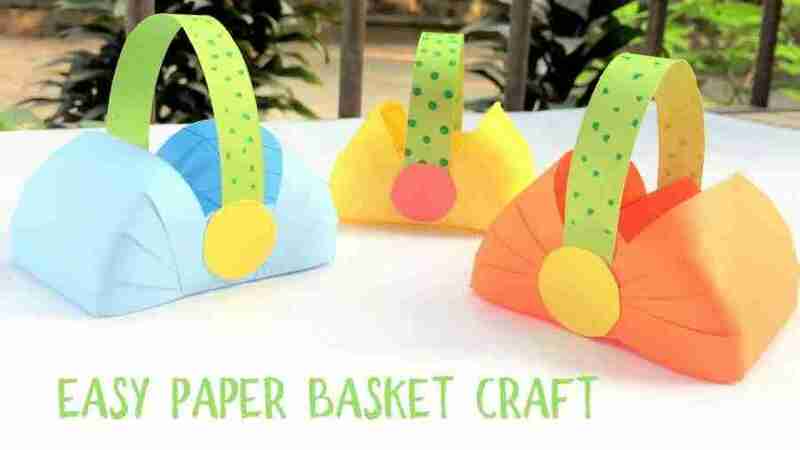 You might also like this fun paper basket craft!